The ruling party has established its campaign headquarters a day after its leader, Prime Minister Vladimir Putin, presented his annual report on the government’s work. 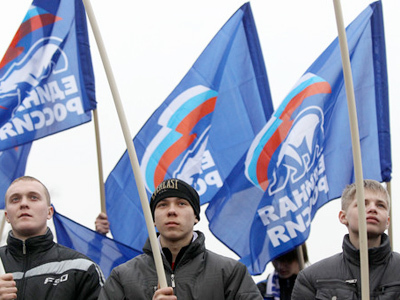 ­United Russia has become the first party to set up its campaign HQ. The parliamentary elections will be held on December 4 this year. Sergey Neverov, the acting secretary of the presidium of the party’s general council will organize the work of the headquarters. In a week, he should prepare their structure and propose people who will be responsible for the party’s campaign. 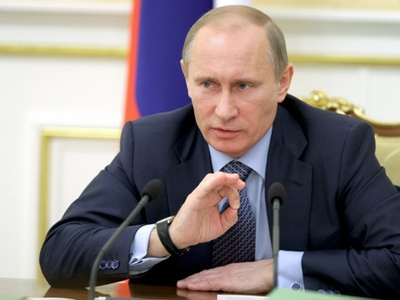 Last Friday, the party’s top officials met with United Russia’s leader, Vladimir Putin. “We consider that day the official start of the campaign,” Boris Gryzlov, the chairman of the party’s supreme council, said after a meeting of its bureau on Thursday. 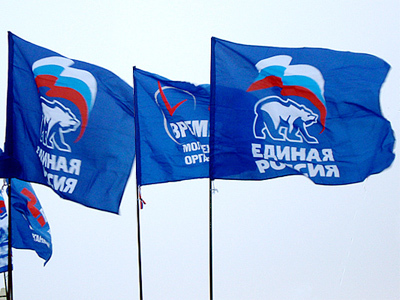 Gryzlov is sure United Russia will retain majority in the next, sixth Duma. In a year's time, “precisely the parliamentary majority, not a coalition of parties,” will be responsible for the quality of the parliament’s work, the speaker said after Putin’s report. He also promised “the highest level” of interaction between the legislative and executive branches of power. Russia’s development strategy has been defined already, Gryzlov noted, referring to citizens who have voted for United Russia in the previous elections. During the March 13 elections to regional legislative bodies, the party gained two per cent more votes than in 2007, Gryzlov recalled. He expects to get a similar result during the December elections. 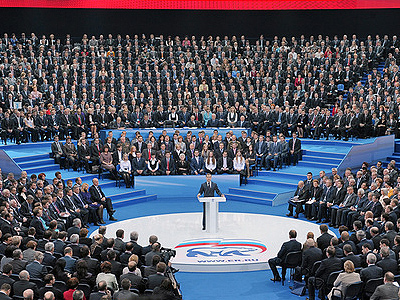 Putin’s annual address was also the report of the parliamentary majority, according to Gryzlov. The decisions that were taken during the world financial crisis led to “evident successes,” he added. A week ago, Deputy Secretary of the presidium of United Russia’s general council Yury Shuvalov said the party would like to see Putin on the top of the list of candidates in the December elections. 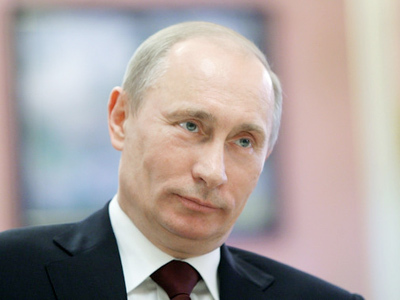 The prime minister is also “a priority candidate for the presidency” from United Russia in 2012, he noted.